From January 1st 2012 the Aviation sector is part of the EU’s Emission Trading System. Airlines are not only subject to different rules under the EU ETS compared to industrial installations but are also affected by other market factors. This implies unique challenges that with the help of an experienced partner can be successfully transformed into opportunities and a competitive advantage. 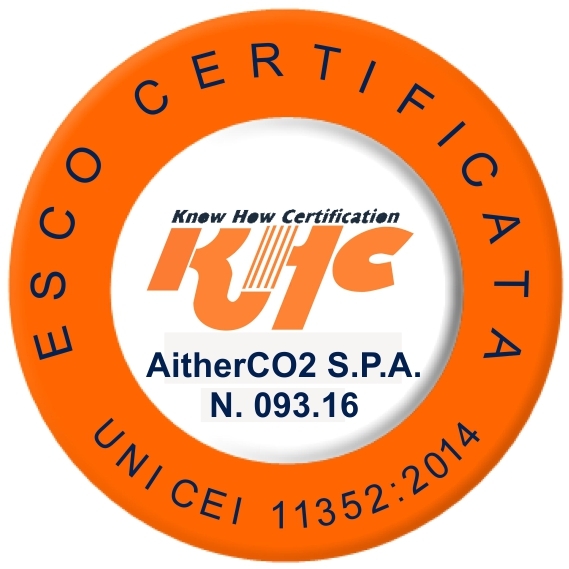 AitherCO2 is one of the most experienced consultancies and traders in the EU ETS and with more than 100 Airlines in its client base as well as partners such as IACA in the aviation sector. We keep developing tailored products for airlines to perfectly match the needs of our clients.